Your project is a collaboration space for your teammates, project mentors (if your program uses mentors) and your clients (sometimes referred to as project sponsor). Some schools involve project clients more or less, so check with your instructor to gauge how much you should be interacting with your client/project sponsor. 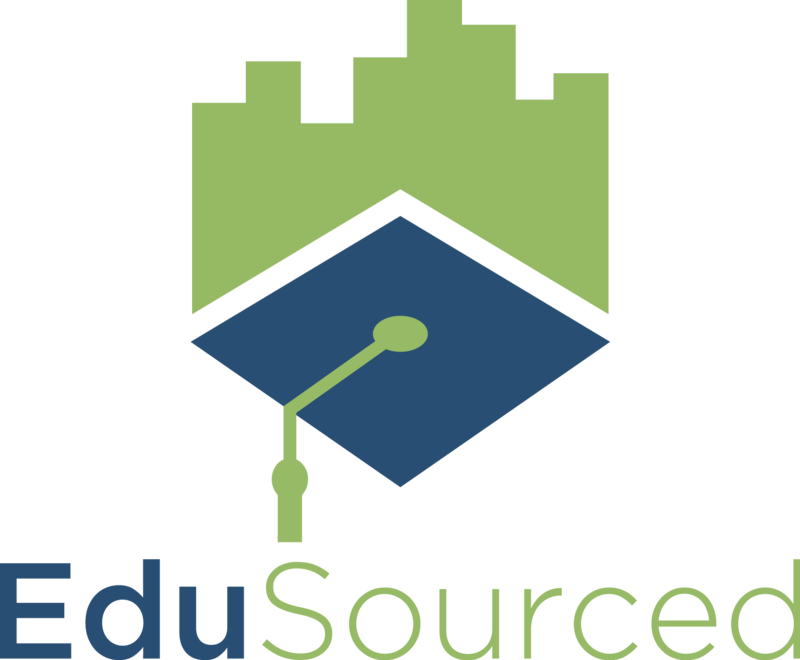 EduSourced allows you to exchange files securely with your client and team. You can also collaborate in real-time using Microsoft Office Online for Word, PowerPoint and Excel documents. There is no limit on number of documents uploaded and individual files up to 1gb can be uploaded. Files are invisible to your client unless you click "share with client" and you can unshare at any time. Access files from the Files tab inside your project. Click New File to create new Word, PowerPoint and Excel documents. Selecting the file type opens a new tab in your browser for a full-page view to create and edit your document. Your work is automatically saved to your project files and your peers can work on the document at the same time you are. Click upload files to be able to drag and drop your files into EduSourced. You can click Select Files to navigate to the file(s) you want to upload or simply drag and drop files into the outlined dropzone. You can drop as many files in at once to simultaneously upload them. The progress bar on the top reflects your total upload progress for all file uploads and you can see the upload progress for each individual file with its own progress bar next to the file name. You may want to upload specific files into specific folders, which you can do by clicking the folder selector dropdown. You can also select if you want to share the file with your project client. As each file upload completes, it will turn green. If it turns red, there was an error in the upload and you can click try again to restart the upload. To cancel, click the x button in the top right corner. Note that if any files have finished uploading before cancelling, you will need to delete them afterward. Click done to return to the files tab. When uploading a file, you select the share with client checkbox. You can do this with an entire folder or with an individual file. You can share an existing file by hovering over the file name and clicking the share icon. The other three icons, next to Client Share are, in order, download, edit and delete. You can also click on the name of the file itself and preview/read it in your browser. This only works with certain file types, however. At the bottom of the files page, you'll see a message about Global Files. This is a file repository that some courses use to share documents across all teams efficiently. Click this link to access any files or documentation your course may have shared.